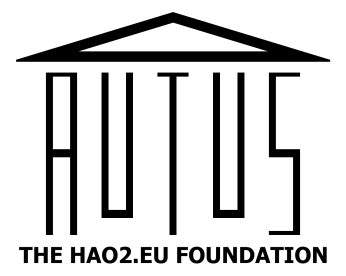 Autus offers a range of programmes and courses to meet the diverse needs of our service users. We aim to help people to harness their potential and achieve their personal and professional goals. Most of our services are available on a fully funded basis and can be seen on the Projects section of this site. It is possible to purchase any of our programmes or services, or arrange for bespoke programme to meet specific needs. Please contact us to discuss payment via Local Authority if you have a personal budget or direct payment linked to an education, health and care plan.